Have you noticed any recent changes in your coworkers? Burnout can happen to any employee in any company–even in the best work environments. 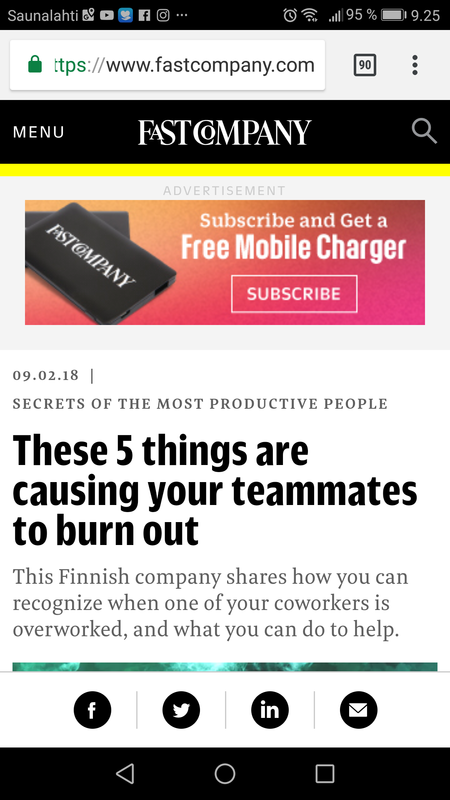 Burnout tends to occur when someone in your team encounters at least one of these five circumstances listed in this article. Burnout is neither a badge of honor nor a sign of courage. Here’s how to recognize the symptoms before it hits you. Dell EMC DEE-2T31 exam is a required test for Multi-Cloud Systems Administrator Expert certification. Multi-Cloud Systems Administrator Expert is a technical professional who . To help you pass Dell EMC DEE-2T31 exam, latest Dell EMC DEE-2T31 exam questions are available for you.